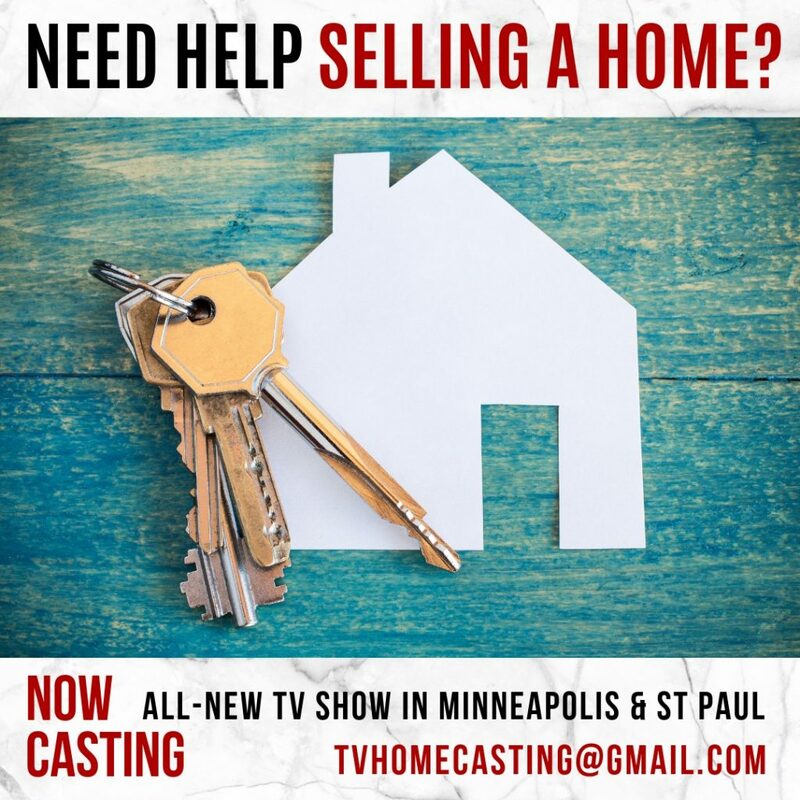 Major cable television network in conjunction with an acclaimed TV production company is seeking home sellers to feature in an all-new home-selling and home renovation television series. This is your opportunity to take part in an exciting TV project as well as to upgrade AND sell your property. Selected candidates will work with local professional realtors, stagers and designers to help get your home sold! Have you been struggling to get your house sold but your listing has since expired? Have you tried to sell your house yourself but it hasn’t worked out? Perhaps you are planning to sell your home and you could use some professional help? Do you have a budget in place for home renovations but unsure how and where to spend the money? Would you love to have the help and guidance from local property experts who know the market, know your neighborhood and who know how to turn, “unsellable,” into, “sold!”? Please include your full name, contact information (phone & email) link to online listing if applicable, current photos of the property as well as the homeowners, brief bio on the home owners and the property as well as the property address.